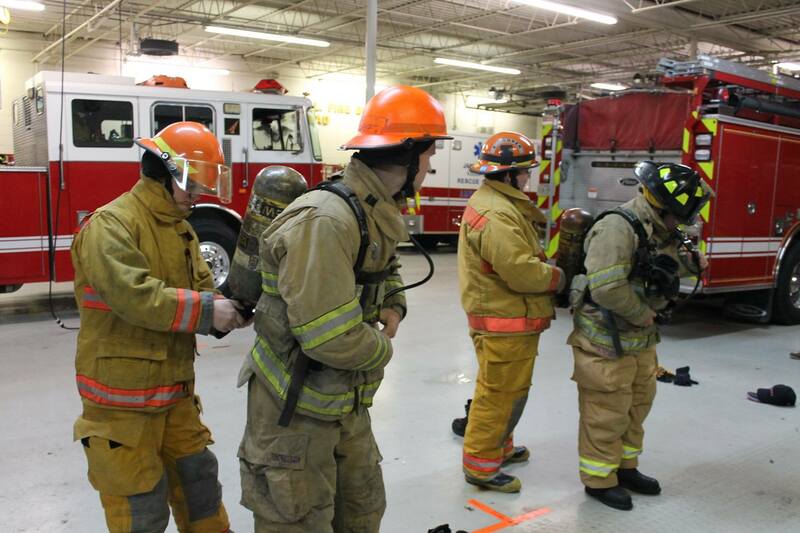 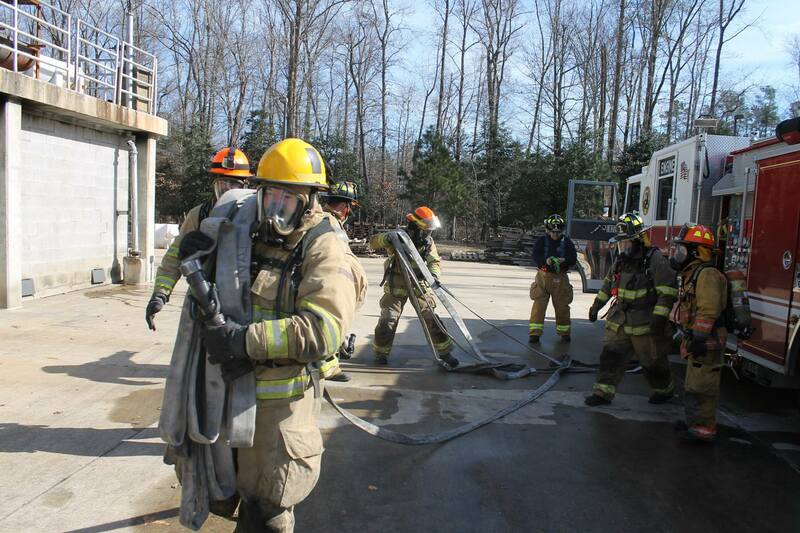 The James City-Bruton Volunteer Fire Department is currently wrapping up a Firefighter I & II class. 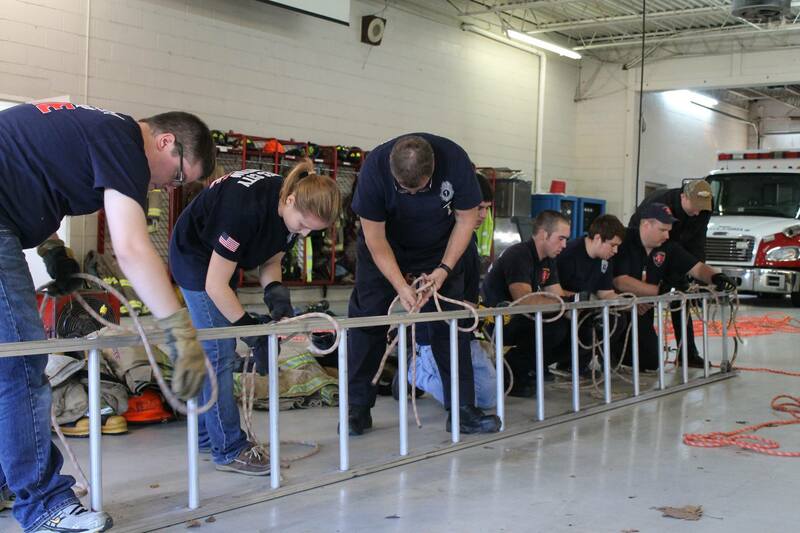 Students have spent the past 6 months in the classroom and performing practical skills training. 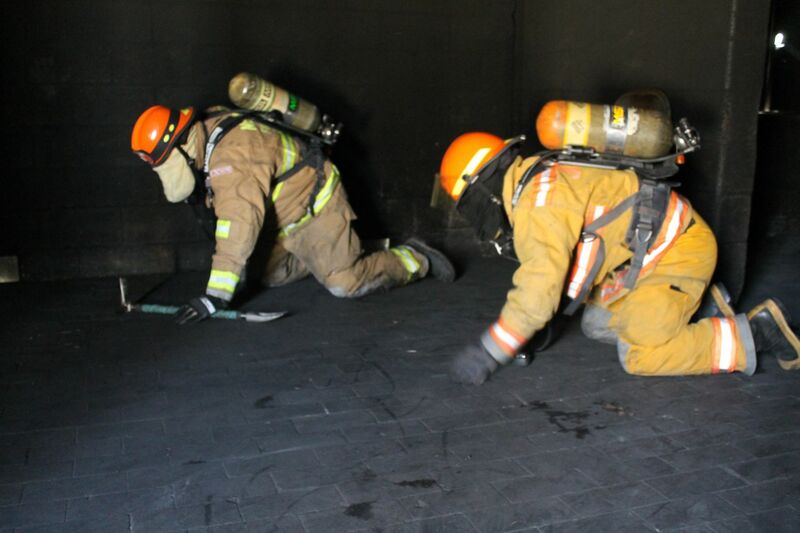 This weekend the students are completing their burns that is required for the class. 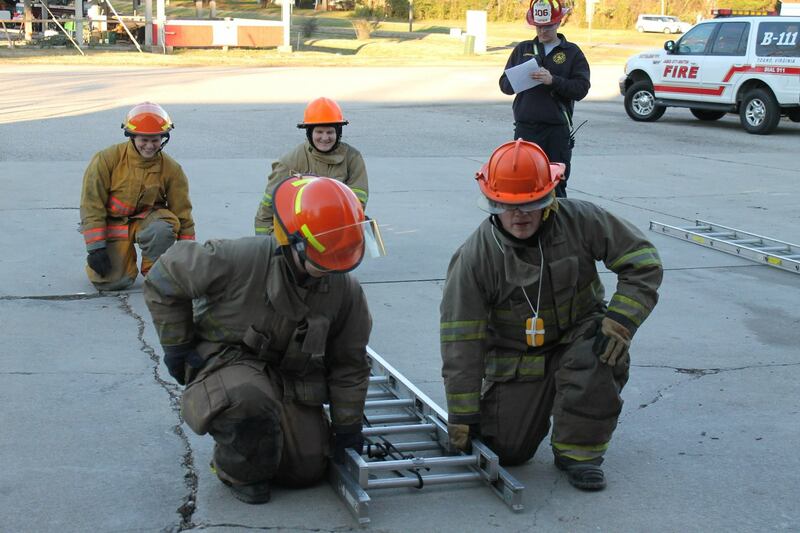 This is where they will put all their classroom and practical skills to use that they have learned throughout the course. 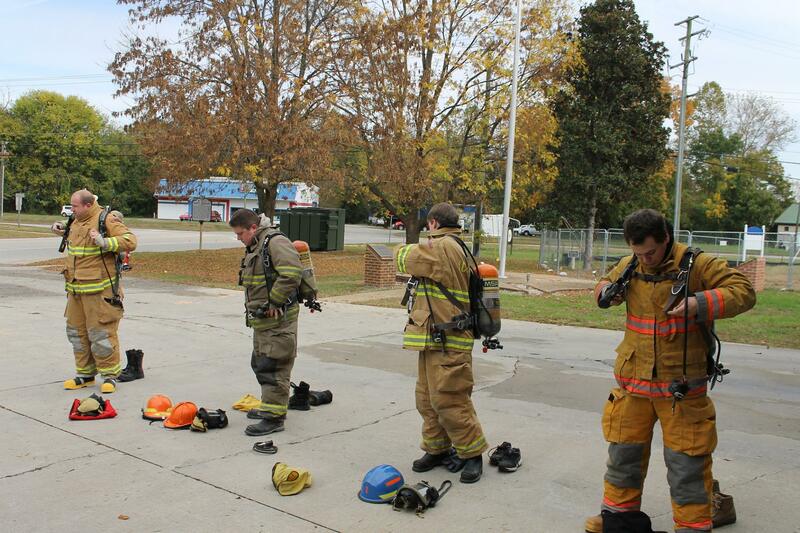 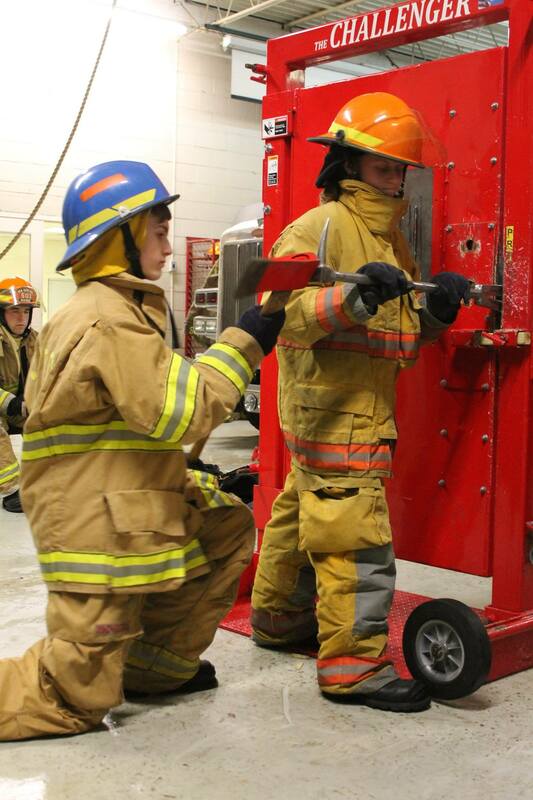 The students will take their State test for Firefighter I & II next week to become certificated State Firefighters. 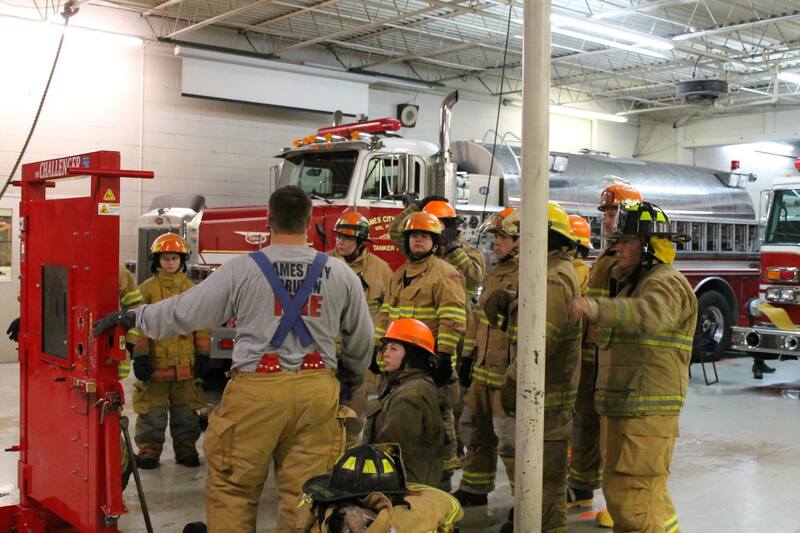 A special thanks to all of the training staff for their hard work to make this possible!